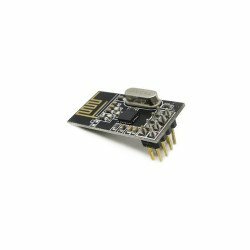 The nRF24L01 module is the latest in RF modules from SparkFun. 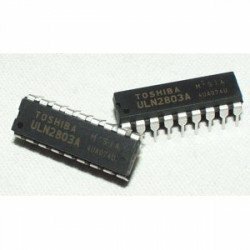 This module uses the 2.4GHz transceiv..
8 Darlington Arrays in 18-Pin DIP Package part # ULN2803A. 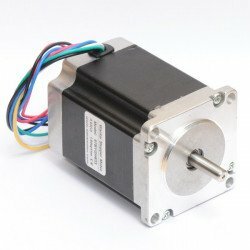 Perfect for running relays and high-power..
Support stepper motor: NEMA17 NEMA23 stepper motor, phase current less than 1.5A. 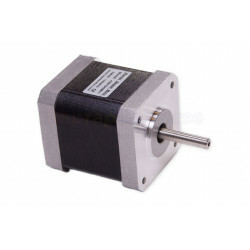 Spindle motor interface: the maximum support 400W DC spindle motor. 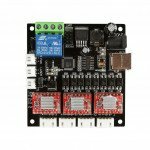 With fan interface and TTL signal output interface (for controlling the laser module with TTL module). 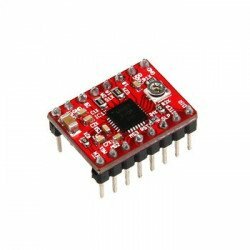 Laser interface: 12V or 5V, power less than 18W laser module. 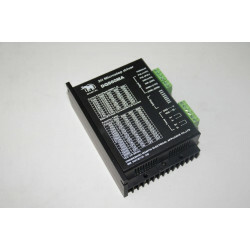 Power supply: voltage: 12V current about 4A , according to the load to increase or decrease the power supply. Limit interface: 3-axis limit interface. Probe interface: for Z axis tool zero.